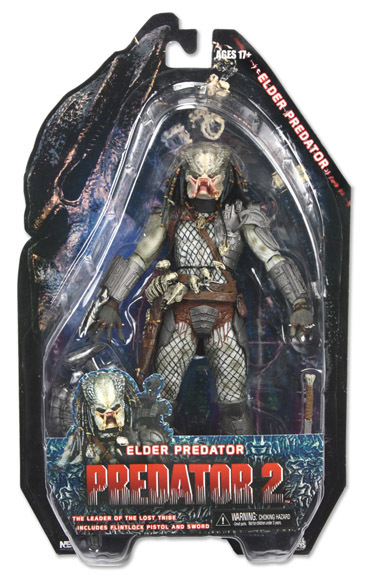 NECA Predator Series 3 is the third wave of NECA figures based on the Predator license released around June 2011. 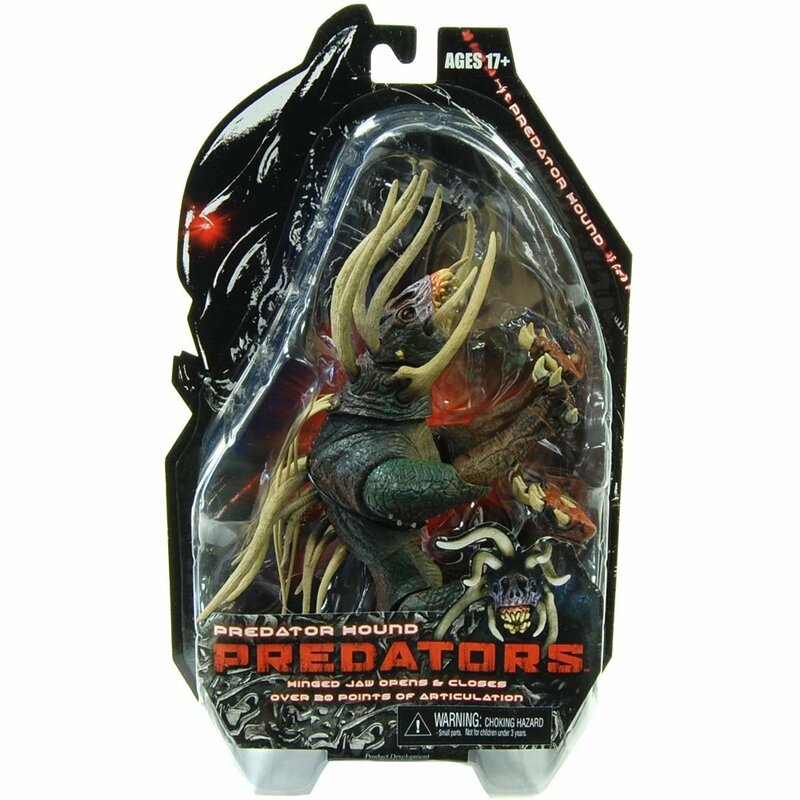 The series includes the Classic Predator from 1987’s Predator, the Elder Predator we see at the end of Predator 2 and the Predator Hound that was seen in 2010’s Predators. 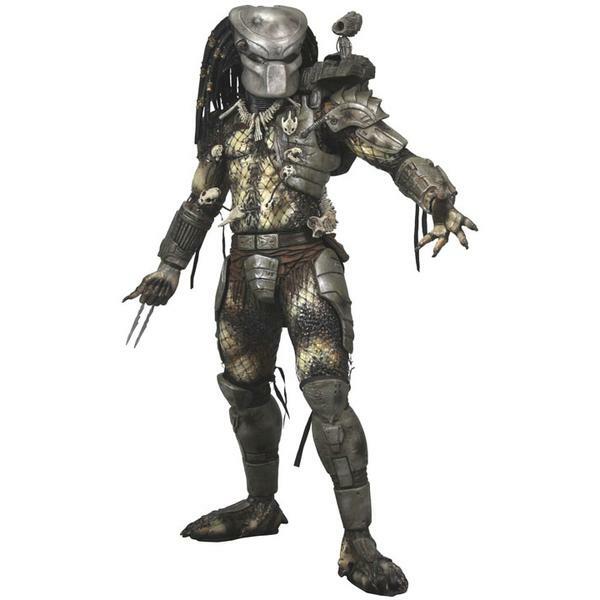 No more living in the shadows. 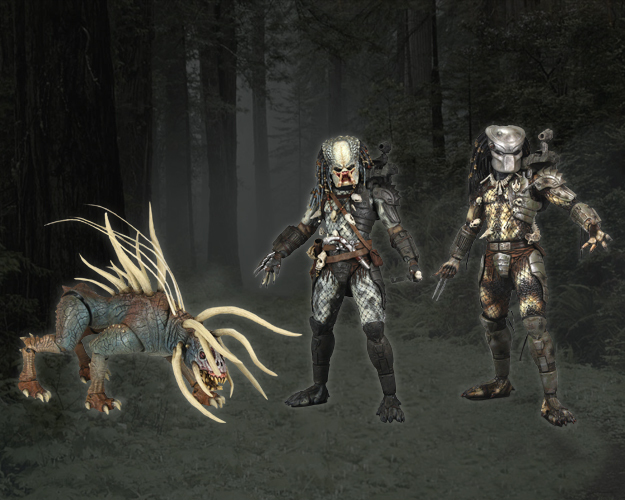 The most fearsome hunters in the galaxy have returned, and this time, we’re on their turf. 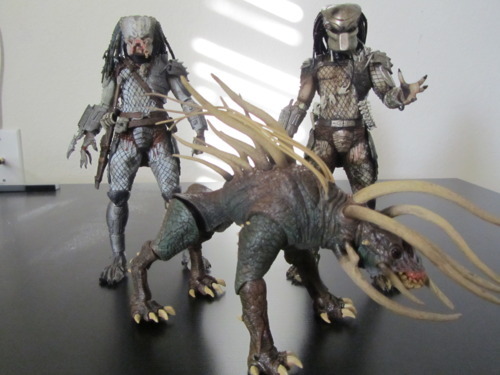 Straight from the new movie Neca bring you these outstanding new action figures! 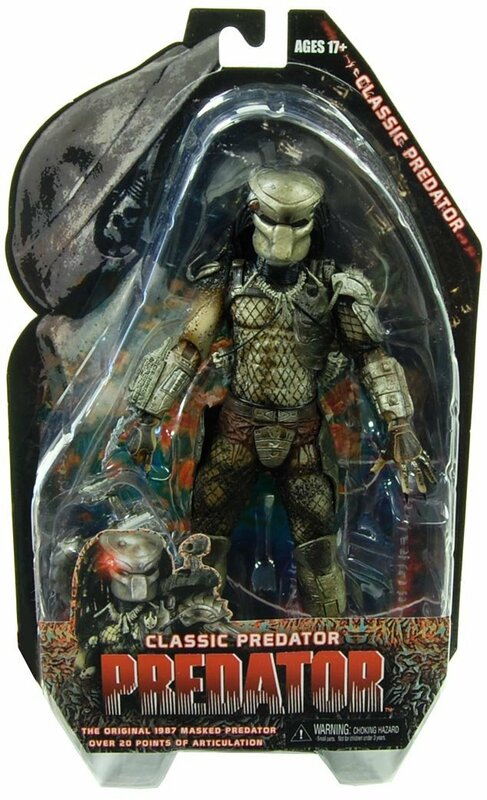 In the series of three, you get the brand new Predator Hound, the Elder Predator, and of course, the original, Masked Classic Predator! 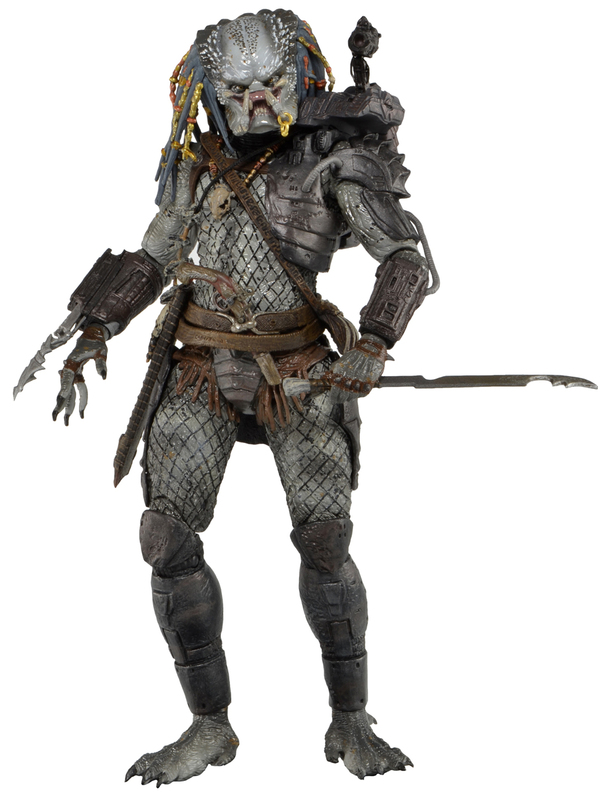 Each figure comes with unique weaponry, amazing detail and stands almost 8” tall.